Anderson.Paak is back with a new solo single, ‘Bubblin’. The ONE Musicfest alum has been on fire and an artist to watch since 2015 and has no plans on slowing down. With his second single this year, .Paak is right on time for the summer with an upbeat tempo and lyrics that are allowing him to stunt on anyone who's been sleeping on him humbly. He’s making it known that he’s coming for everything he deserves, whether he has to ask or take it. 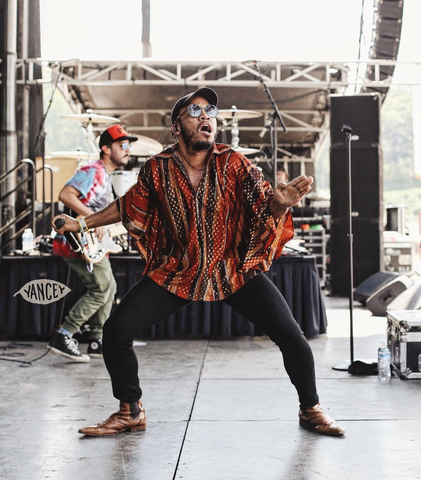 .Paak blessed the OMF stage back in 2015 with a vibrant and energetic set, and from the looks of his current visuals we may need to get him back for a second round! 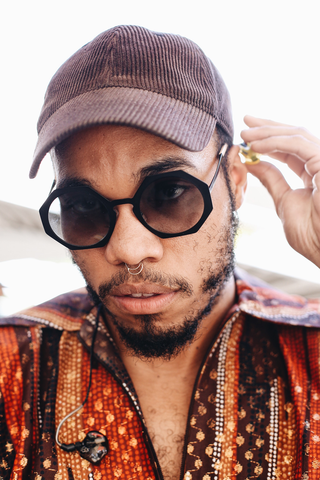 If you can’t get enough of Anderson .Paak, no worries, because he also released a song in collaboration with artists, ‘Nx Worries and ‘Knxwledge’, titled “Lyk Dis”. Check out the visuals below. Be sure to stay up to date with ONE Musicfest on all social media platforms as we prepare to release our lineup for the 9th annual festival.